Malawi opposition lawmaker has strongly persuaded government not to offload the presidential jet which was bought by the late President Bingu wa Mutharika . Mutharika, who died in April, bought the French-made presidential jet Dassault Falcon 900 EX in 2009 for K3.4 billion (about $22.4 million) with projected maintenance and insurance costs at US$300, 000 per year. President Joyce Banda announced she was selling the jet along with 80 new Mercedes-Benz vehicles, to help improve the finances of the cash-strapped country. The international community viewed the move as an attempt to overturn bad decisions made by late Mutharika. 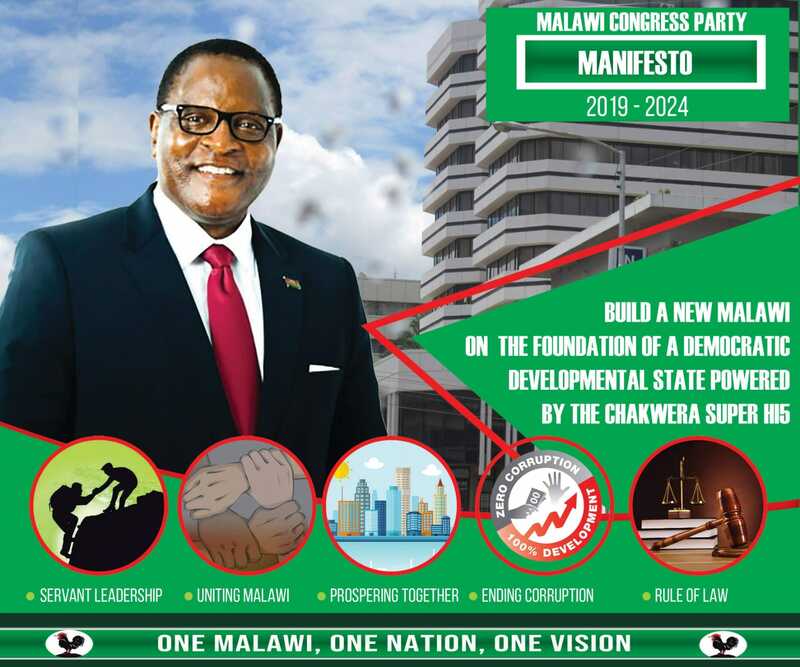 But in his contribution to the budget statement, Malawi Congress Party (MCP) MP for Lilongwe Msinja South, Lingston Belekanyama said the opposition cried foul in the manner Mutharika bought the jet but said it should not be put on sale. term plan? The truth of the whole matter as MCP has said was very simple, that the President Her Excellency Mrs. Joyce Banda should be using this presidential jet,” Belekanyama told Parliament..
“All what we were talking about that time was that the way how it was bought, it was not appropriate one. We were only told that the money has been spent on this aircraft without going through this House which approves government big purchases like an aircraft,” he told the House. “I can as well use private airlines. I am already used to hitch-hiking,” she told a news conference later. Government will also sell off 60 limousines ferrying cabinet ministers and top government officials.